What do I do when I’m craving a good, dense, German rye bread, but don’t want to compromise my healthy, happy body and energy? I create a new recipe, of course! Sometimes I really miss my childhood comfort foods. On wintery Sundays, my childhood was filled with steaming bowls of slow-cooked soup, roast dinners, and warm weisswurst served with German mustard and dense, fragrant German rye bread. These days I make slow-cooked soups all the time, and often feed the hungry hoards with roast dinners. But German rye bread is something that my soul yearns for. I have found that my physical and energetic health suffers if I eat wheat and rye. And I am simply not willing to compromise how good I feel now, for something as fleeting as food. So I created a German rye-style bread recipe, that contains no actual rye. 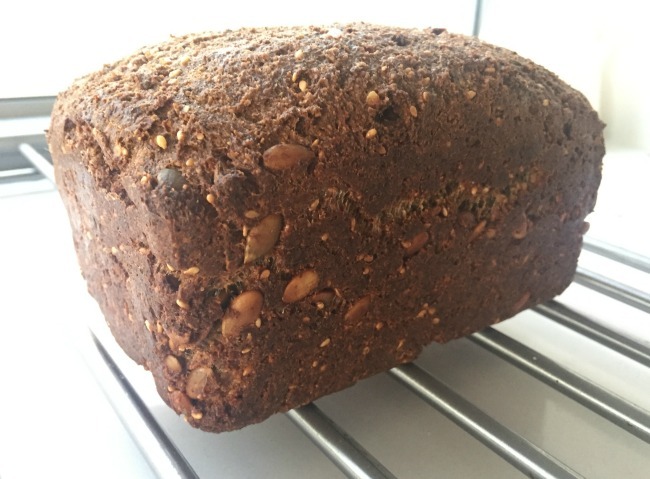 This bread is based on my (now famous) Chunky Nut & Seed Bread recipe, but I was aiming for a more bread-like feel and that distinctive dense German rye bread taste. Similar to my Chunky Nut & Seed Bread recipe, this bread is made only from whole, natural ingredients. It is paleo-friendly and vegan. As well as gluten free, grain free, dairy free, egg free, refined sugar free and yeast free. How can it even be bread, you ask? In the same way that the Chunky recipe miraculously transforms into bread, this loaf is made from nuts and seeds, and is held together by psyllium husk, chia seeds and flax seeds (aka linseeds). When baked it becomes deliciously toasty. Even the normal fluffy white bread eaters of my house come wafting into the kitchen as the smell of it baking permeates the house. 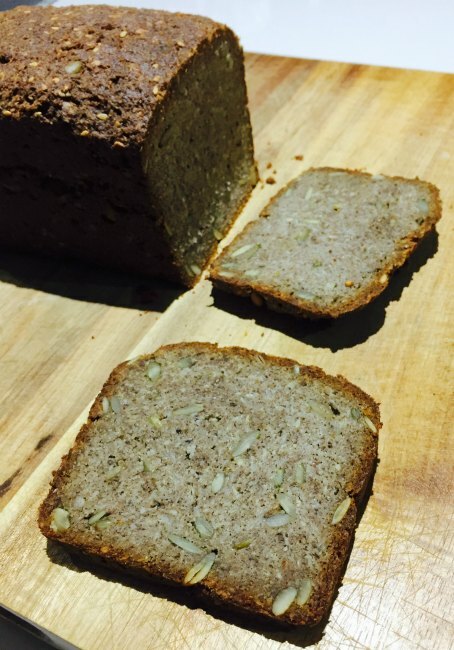 Unlike my Chunky Nut & Seed Bread recipe, which requires only a bowl and spoon to mix the dough, this German not-rye bread requires a high speed blender or processor, such as a Thermomix, Bellini or Vitamix. This is because most of the ingredients are ground to a fine flour before mixing with the pumpkin seeds and wet ingredients. This step is vital for the recipe’s success, as without grinding the nuts and seeds to a fine flour the beautiful rye-like texture of the bread will not be achieved. But don’t despair if you’ve found this recipe and don’t have a high speed processor. 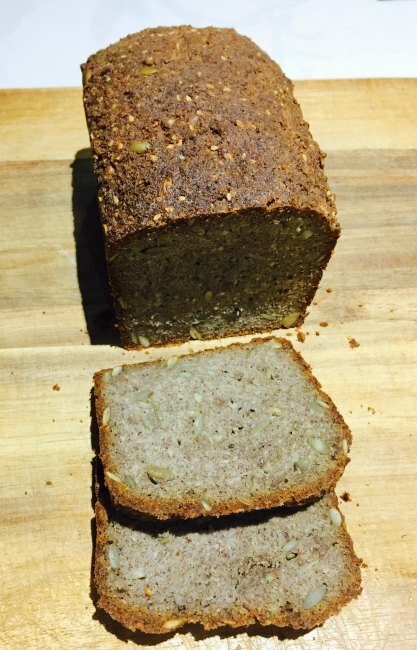 Simply pop on over to the Chunky Nut & Seed Bread recipe page and give that one a go. And if you were particularly hankering for the taste of a German rye bread (without the gut and blood sugar issues!) then try adding a little tarragon, black pepper and ground caraway seeds to the chunky loaf mix. 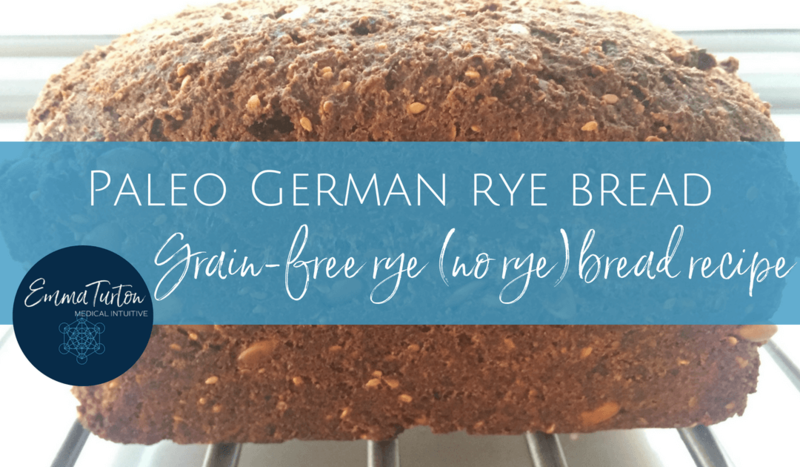 This will give you that unmistakable aroma and flavour of a beautiful German rye. For those who’ve never followed a paleo bread recipe before, be aware that this is not a fluffy sandwich bread. Nor would I want it to be! It is a deliciously dense and satisfying bread, ideal for toasting and topping with your favourite spreads or flavour combinations. And it works well slathered with German mustard and slices of weisswurst, too! This is an incredibly nutritious bread. Filled with heart-healthy, brain-nourishing, blood sugar stabilising fats, it will be sure to keep you satisfied for longer than any other kind of bread. And with so much soluble and insoluble fibre, your bowel will be cleansed and nourished every day that you eat this bread. 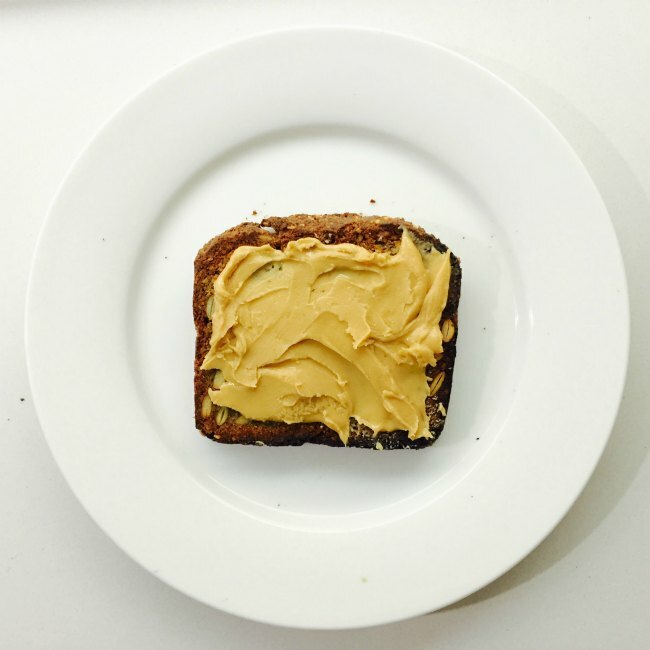 It is perfect for breakfast or lunch. Or perched beside a steaming bowl of soup for dunking. It even makes great croutons to sprinkle on top of soup or salad. Just cut a slice of the finished loaf into small cubes and bake for 10-15 minutes at 180C until crunchy. 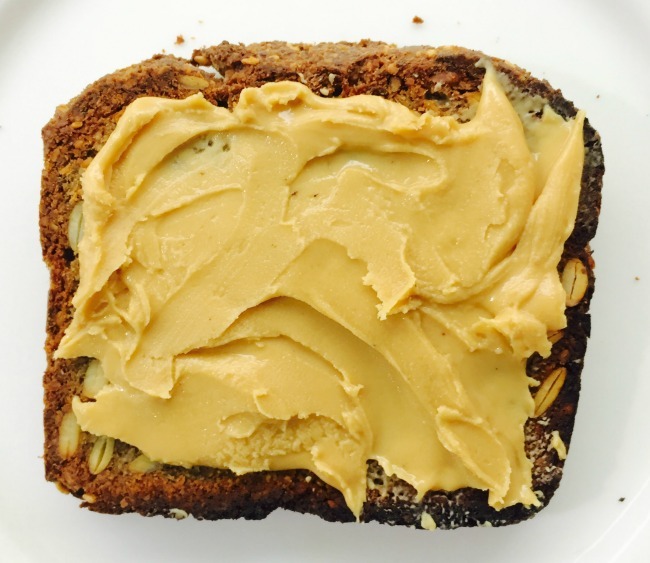 In addition to the physiological benefits, eating such high vibrational food that is as nutrient dense as this loaf will also support your energetic, mental and emotional health. 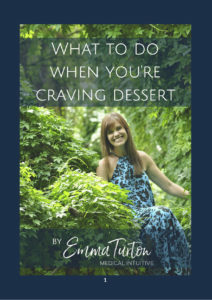 When we eat cleanly and avoid foods that irritate our body systems, we allow ourselves the chance to tune into our own intuition and access our inner compass. With every single shift up in the physical world, whether it is a dietary change or a lifestyle change, we raise our vibration on an energetic level. As our physical bodies become cleaner, our energy bodies become clearer, our consciousness upgrades and our connection to the divine becomes stronger. 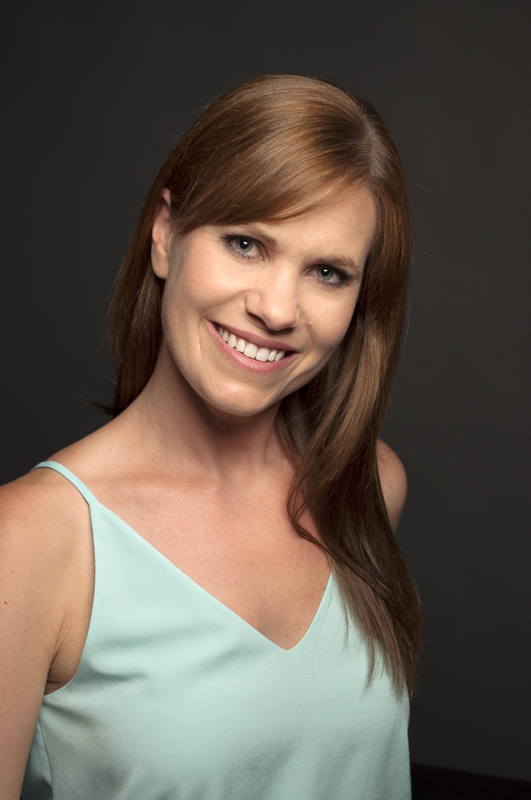 As we detoxify our bodies and the world around us, we are aligning more with our true soul nature. The inner shifts are profound and life-changing. Have a go of this recipe and let me know in the comments what you think. I’d love to hear about any changes or additions to the recipe that you make. As well as how it affects your intuitive connection. Free from grains, gluten, dairy, eggs and yeast. Paleo, coeliac and vegan friendly. Add almonds, sunflower seeds and caraway seeds to the Thermomix bowl, and grind speed 10 for one minute. Add pumpkin seeds, quinoa flakes, sesame seeds, coconut flour, psyllium husks, pepper, salt and tarragon. Stir to combine. In a smaller bowl or jug, mix melted coconut oil, maple syrup (or honey) and water. Add liquids to dry ingredients. Stir well with a strong spatula until a very firm dough is formed. Add a little extra water only if you need a bit more after it’s been well mixed. The exact amount of water required will depend on how finely ground the other ingredients are, as well as the quality of the coconut flour, which is very absorbent. Press into a small silicon-lined metal loaf pan (or baking paper lined metal loaf pan) and smooth the top with the spatula. For best results, the loaf pan I use to make this bread is silicon lined and made from heavy metal, and is 10cm x 18cm x 10cm deep. Allow to rest at room temperature for at least 2 hours for the ground seeds, nuts and coconut to absorb all the liquid. It will not rise at all, as there are no raising agents in this type of bread. Don’t stress! This is normal. Go have a cuppa and meditate in the sunshine. Bake in the oven for 60 minutes, then gently remove the loaf from the pan using oven mitts and place the loaf back in the oven upside down, directly on the oven rack, for another 60 minutes. Total baking time is 2 hours. Remove the loaf from the oven and cool completely on a wire rack, before slicing. This loaf can be sliced and frozen in a plastic freezer bag (or equivalent), so you can enjoy a slice of it — toasted — any day you like. All measurements are in Australian Standard measures. 1 cup = 250ml, 1 tablespoon = 20ml, 1 teaspoon = 5ml.